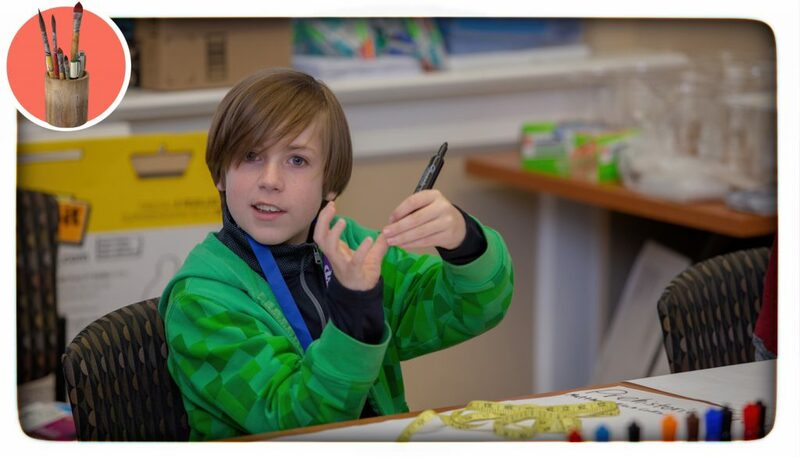 This post provides differentiated instructional tips for classroom art activities for gifted students who wish to enter the Duke TIP annual Illustration Contest as well as other art competitions. There’s nothing like a contest to make audience a very real thing. Whether your students are 4th-6th grade TIPsters who can enter Duke TIP’s annual Illustration Contest or whether they’re students interested in competing for prizes in another contest, a competition can add excitement, motivation, and challenge for students who love art. 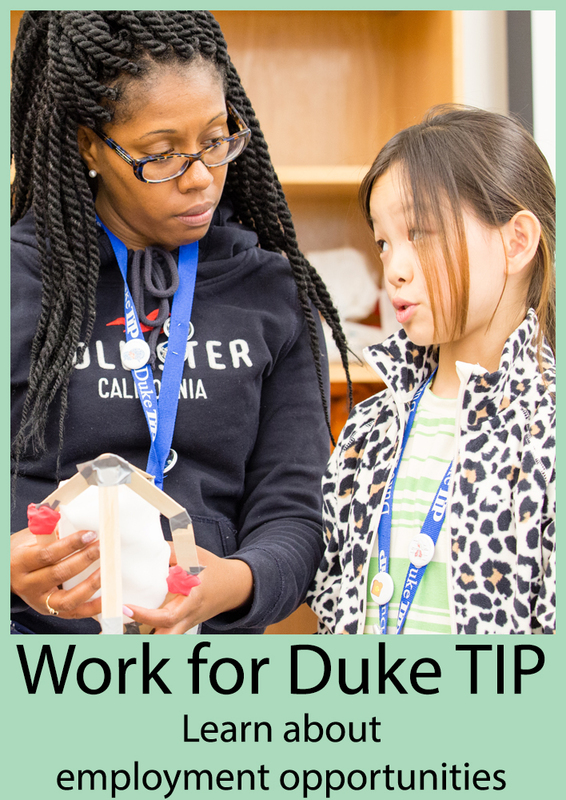 Students who are members of the Duke TIP 4th-6th Grade Talent Search may enter this contest (inspired by winning stories written about the image provided above). If you have a class of students who are not members of our Talent Search who would enjoy this contest prompt, or want to use this for a school-wide contest, be our guest, and consider our ideas on how to prep for an art contest below. Here are some tips for helping your students prepare excellent entries in ways that honor the rules of a contest. Information about the writing contest is here. The 2019 student first-place winners for 4th, 5th, and 6th grade that are the inspiration for the Illustration Contest are posted here. As an art teacher, I often find that an art contest is a great way to encourage a child’s creativity, support a particular program or cause, or perhaps even bring outside recognition to your students, yourself, or your school. Art offers children unique means of expression and ones they can customize to their strengths and interests. By entering competitions, students find it useful to view their work as a whole and gain valuable practice considering their art from an outsider’s (the judge’s) perspective. Heck, just entering a contest signifies confidence, both in your artistic ability and in your willingness to allow someone else to judge your personal creation. If you want to flip that point of view around, it can also mean the opportunity to try on the role of judge and scrutinize your work in a variety of ways: theme, color, media, and style. But…Should We Compete in the Classroom? Many non-art students find idea generation for a contest prompt daunting. Luckily there is an entire story here from other gifted students to use for visual fodder: the first-place story from Duke TIP’s Writing Contest in the student’s same grade level. Think of creating the artwork as a companion piece for the story. This competition is a great opportunity for various arts integration activities. While these approaches below are tailored to this competition, they could be used to generate art for a variety of settings, purposes, and competitions. Have different students take turns reading the winning story to the class, or divide it up into smaller sections to be read aloud in groups. 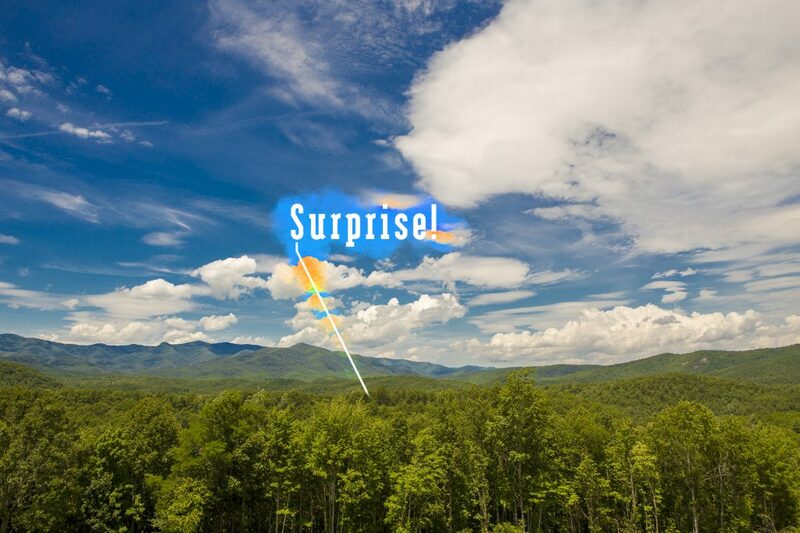 Auditory clues present in hearing the story might spark visual details. Hearing stories read aloud often helps to visualize the action, characters, and setting. Students might pick their favorite character and read the different roles in the story. Perhaps they could devise an accent or mannerism for their character, and that leads to ideas for illustration? Elect a student to read aloud smaller portions of the story, then after it is read, challenge groups of students to silently act it out in a physical charade. To involve a greater number or participants, students can play parts of non-speaking objects, such as trees, buildings, or even weather. Since the element of voice has been removed, students may want to exaggerate their movements, gestures and facial expressions to really communicate details the dialogue would normally flesh out. Exaggeration and distortion are compositional practices frequently used in art for emphasis, to create a focal point, or general interest. Look at sample illustrations, but withhold the titles of the works. Ask students to detect what story is being told by the image and support their predictions with details from the work, treating it like a text. Guiding prompts can be helpful. “Where is the setting?” “Who is he/she and what does this person do?” “How do you think the figure feels right now? “ “How do you feel when you see this image?” Devise descriptive titles using this evidence. For a fun option, ask them to also come up with a totally nonsensical title that might also be argued. 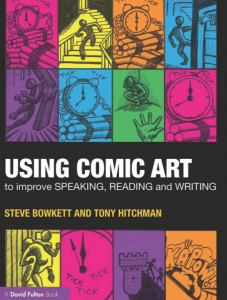 Steve Bowkett and Tony Hitchman, authors of Using Comic Art to Improve Speaking, Reading or Writing further this approach using more specific VAK (visual, auditory, and kinesthetic) prompts to help encourage multi-sensory thinking and character development. Discussion might include seeing the color and curl of the character’s hair, the accent of his voice, sounds heard outside, or what his jacket or skin would feel like if touched. Pay attention to the conclusion of the story since this is where a lot of information is presented in one or two sentences. It might be a good place to mine for “summative” imagery. Visually summarize the story with a comic or storyboard. Divide the story up into 3-4 chunks (look for the beginning, middle, end), identify a notable detail of the story, and represent each into a drawing that fills a “cell” or segment of the comic. Producing the Illustration: A Tour of National Parks? Because this particular writing contest prompt encourages students to explore a national park with their words, some students may want to go visit (virtually) the national park site referenced in the winning story (and referenced in the writing prompt). 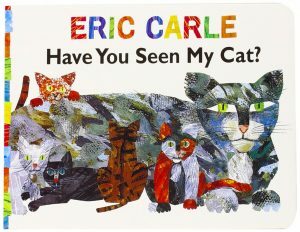 While it’s fine for student illustrators to do further research, the story should be the first source of information inspiring the illustrator’s imagination. Here are some guiding questions and suggestions as you help students consider the four criteria judges will use to evaluate their work. Concept: How well does the work depict or interpret an event in the winning story? How do you get someone to really look at your work? Include details, be specific, and make the strongest tie possible to the story elements or scene you chose to illustrate. Composition & Visual Impact: How well do the elements of the artwork draw the attention of the viewer? Color and line may be the most common elements used to produce visual interest and are easily contrasted. When playing two different elements against each other for contrast, don’t just vary them a little, make the difference REALLY apparent. This will help to catch a viewer’s eye. Speaking of the comic arts discussed by Bowkett and Hitchman, graphic novels can provide great examples of framing techniques. Notice the variety of points of view within a two-page layout. Encourage entrants to visualize their part of the story from a worm’s eye view, as another character, or under a microscope. Encourage them to have their illustration fill the paper and even go off the page. You need not show the entirety of an item to know that is part of the illustration. Subject Matter & Expression: How well does the work convey the emotions expressed in the story? Perhaps you conduct a “Glows and Grows” exercise for each entrant (this may be helpful in case there is no feedback from the committee) that is specifically tied to emotion and mood of the story. Have students identify their favorite part or a strong aspect of a peer’s work as well as a section they feel is less exciting or underdeveloped. These might include execution, craftsmanship, composition, color. Have students hypothesize what might happen if this part were exaggerated in some way? How about softened or made more subtle? Would it amplify or decrease the effectiveness or your interest in the picture? Students can apply these same prompts to those weaker parts to make them stronger. HINT: If you have tracing paper (deli paper from the grocery store is a cheap option) you can always place them over the sections of the illustration in question and make the discussed changes on the tracing paper, NOT the actual work) to see what effects the alterations would produce before making them permanent. Color & Workmanship: How the artist’s use of color and media enhanced the illustration? Did you choose the right material or medium to showcase your illustration? Are certain colors mentioned in the story? Have you reproduced those colors? Reproduced those details accurately? Different media have inherent characteristics that can be used to produce a specific look or evoke a mood of the work. This can dramatically add to your illustration. Crayons and markers are bold and bright, but might not provide the fine level of detail you want. Colored pencils are easy to handle, but need layering and overlapping strokes to really get solid coverage. Pen and Ink is another common and comfortable material that lends a very strong, graphic quality. Both permit a high level of detail. allow for much greater detailing, even shading, but may lack the vibrancy of color you want. Consider mixing media to produce specific characteristics you want. Have you erased any stray lines, smudges or under drawings? Is your paper clean, flat and free of tears or stains? Are areas of color solid and evenly applied? Are outlines consistent, neat and continuous? Sometimes widening the outline, using a thicker line, can make a particular section a bit more noticeable or important. A good outline can also work to unify and tie together the different areas of your illustration. Prizes and ribbons are nice, but they’re not the only reason we display our art. Acknowledge that if the contest is open to a wide number of people, the level of competition might be higher, and the chance of winning lower. A student will most likely LOVE their work and have a very personal investment in it, but the work may not be just what the judges were looking for. At the end of the day, students need to see what they have accomplished personally. a “risk taker” award for someone who tried something new or unusual that may or may not have turned out as they wished. You can also let the students come up with class-created awards. If your students do enter an official contest such as Duke TIP’s, do a class critique of the work that did win, and honor the ways the winners met the expectations of the contest and judges. Ask students for their insights on how they as entrants to other contests can prepare for another round of competition. In this way, competition is less cutthroat. Instead, we can think about the artistic process the way a design firm might, where groups of people focus on the needs of a client and where the input of many leads to the best design solution. These activities use the best of group brainpower for the ideation portion and for helpful critique, while ensuring that the execution and personal style is the ultimate responsibility of the individual. Each student gets the opportunity for personal growth with a competition like this while getting a better understanding of what it might take to win. This post was adapted by Lyn Fairchild Hawks from an original post by Jan Johnston.